Each of the five DRAMA LAB books, which are printed in two colours, contains ideas for activities relating to one of the stories produced by the Theatrino theatre group (Little Red Riding Hood, Pinocchio, The Wizard of Oz, Robin Hood, Excalibur). 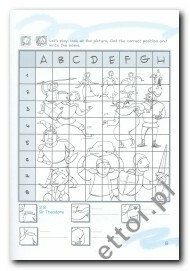 These activities are mainly games which are meant to help the pupil understand the story he or she has already read (in the full colour volume) or listened to/watched (on the DVD). 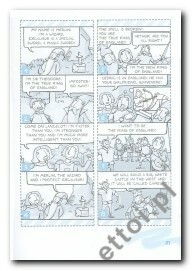 The books also contain masks of the main characters in each story. 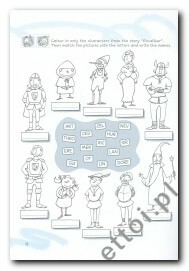 These can be cut out, coloured in, and used for acting out the story in class. To help the child, the instructions for the exercises are always put in very simple terms and labelled with explanatory symbols. For the same reason, most of the activities are preceded by examples.